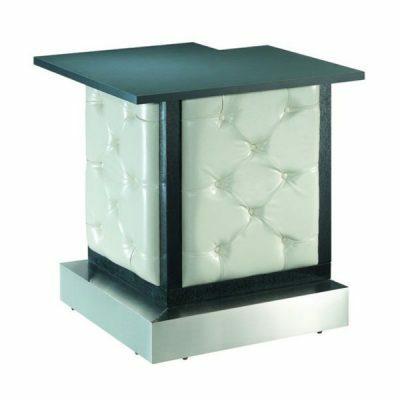 Our sleek and stylish bar corner with white tufted leather compliments our bar front for a complete package. This unit also comes in black. 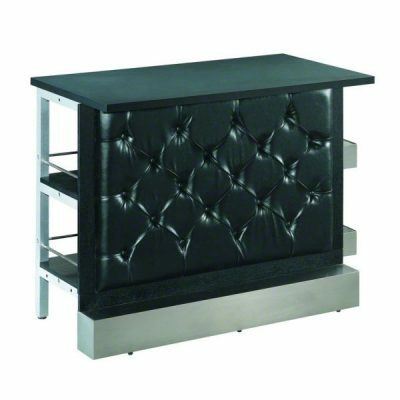 Our sleek and stylish bar front with white tufted leather. 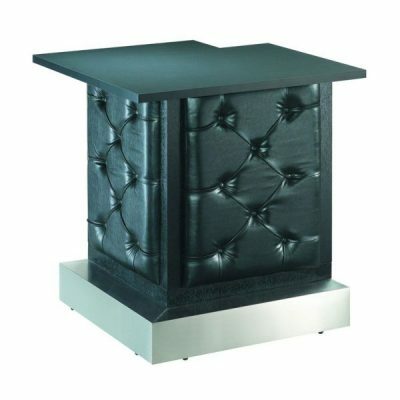 Combine with our matching tufted corners for a complete package. 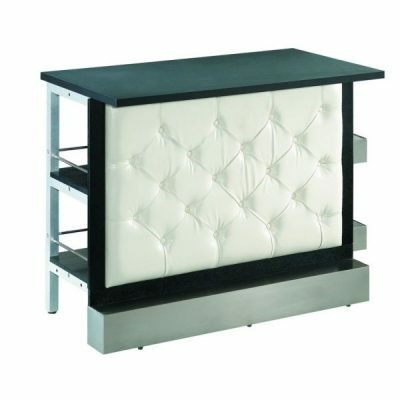 This unit also comes in black.